Will low cost iPhone be set as Bumper colors? 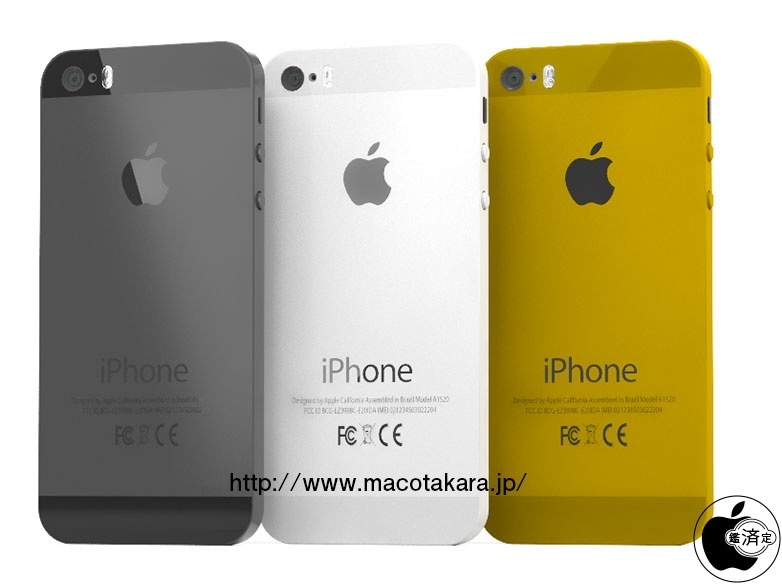 Past, Macotakara reported that the color set of low-cost iPhone, which will be shipped in september, seems not to be decided. 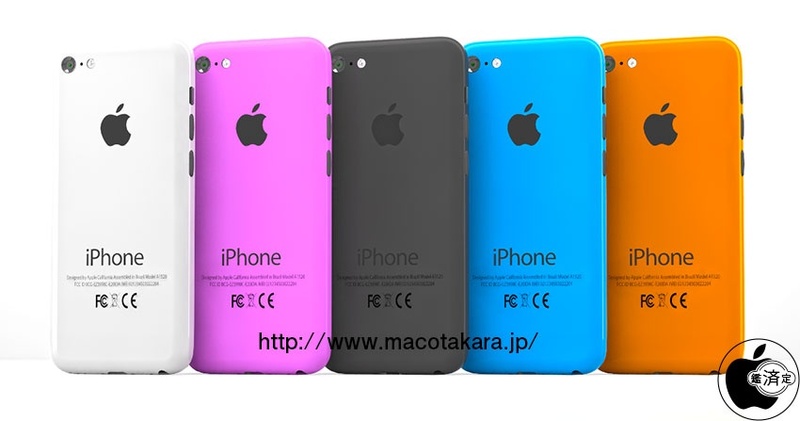 Now I got an information from reliable source what the color set of low-cost iPhone seems to be same as iPhone 4 Bumper color. However iPhone 5S may have more powerful CPU, size and other specs will not be changed expect dual-LED flash, as Macotakara reported. Leak-sites and already told that iPad mini( 2nd generation ) will be released in August, then special event will be have in August. My source did not tell me when iPad (5th generation) goes into production phase, then I don’t have idea about shipping date of that iPad.